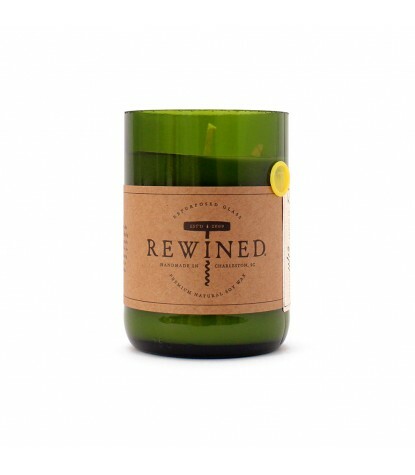 No it's not spelled wrong, Rewined is just what it sounds like, the makers of these natural soy wax candles have taken not only the delicate scent of your favorite wines and made them into candles, but they also repurpose used wine bottles as new homes for their product. 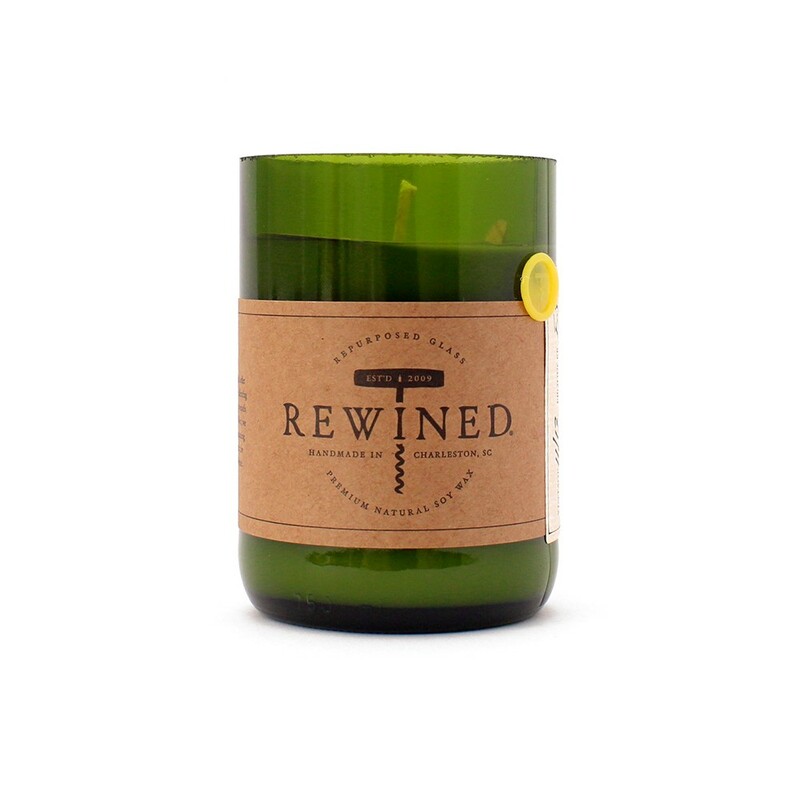 In this smooth and clean white varietal of Pinot Grigio, there is the crisp beachy scent of sandalwood, and minerality common of this wine. 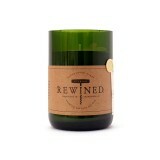 All held together by a strong backbone of citrus, to create a fresh and inviting scent for your home.